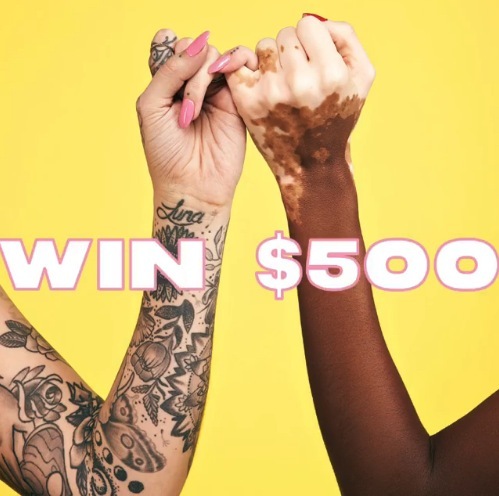 Ardene announced a new Contest on Instagram, enter to get a chance to Win a $500 shopping spree. Contest is only open to legal residents of Canada over 13 years old. To enter you need to visit the official Ardene’s Instagram page located @ardene and follow it, then locate the post promoting this contest, like it and use the comments section to tag three of your friends that ‘inspire you’. Contest closes on February 6, 2019 at 11:59 pm EST. Winner will be selected by random draw from all eligible entries received during the promotional period. There is one $500 shopping spree available to be won. The Ardene Contest begins on January 28, 2019 and ends on February 6, 2019. Winner will be contacted via Instagram direct message.